Call 24/7. Fast Emergency Service. 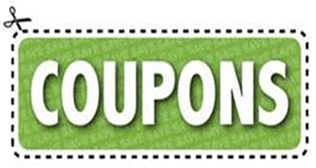 Get instant access to over $1000 in money saving coupons! Call 24-7. Whenever you need us, All-Brite Glass & Tint is just a phone call away. All-Brite Glass & Tint is your one-stop shop for all things glass. 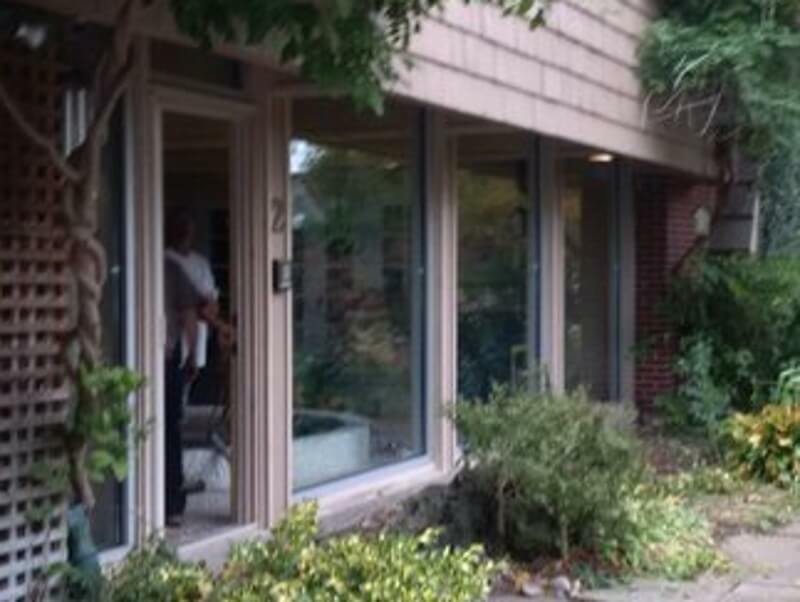 Whether you want to upgrade your home or business, or you need an emergency windshield replacement, look no further. Family owned and operated since 1992, we have the experience and knowledge to provide world class glass services to our neighbours in Kitchener-Waterloo. HomeAdvisor performs a complete and thorough search on every business before issuing their approval. You can trust that we have met HomeAdvisor's stringent requirements as a trusted service professional. 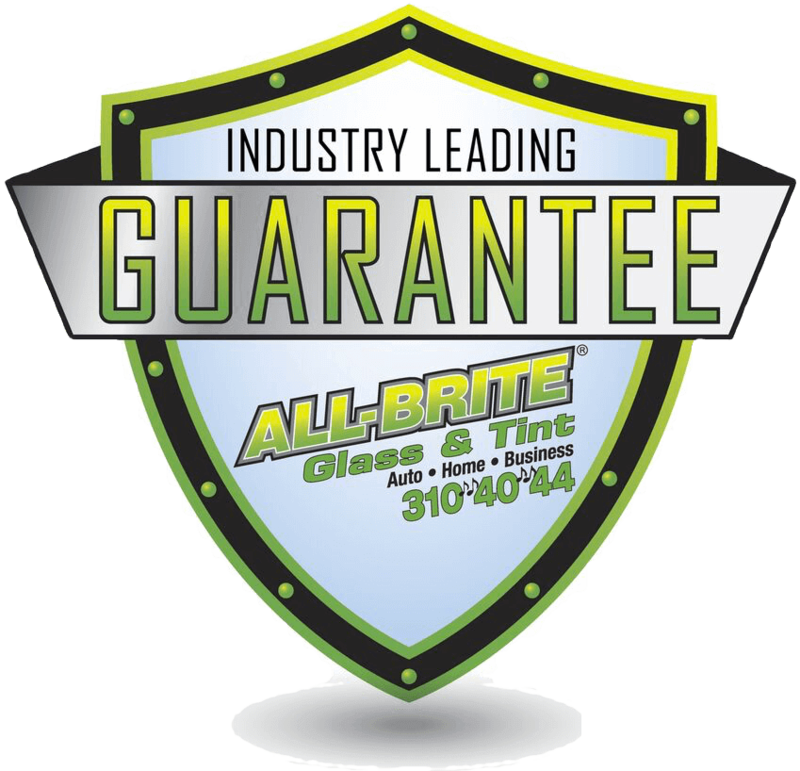 Join the All-Brite family and experience why we are Ontario's best glass service company. 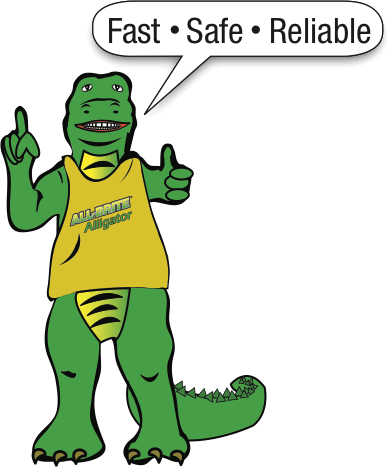 From humble beginnings in 1992, All-Brite Glass & Tint grew to be the #1 custom glass company in the Kitchener-Waterloo region. Equipped with technical expertise, inspiration, and a focus on exceptional customer service, young entrepreneur Terry Aivaliotis took a business plan and a $7,500 youth venture loan to begin All-Brite Glass & Tint. 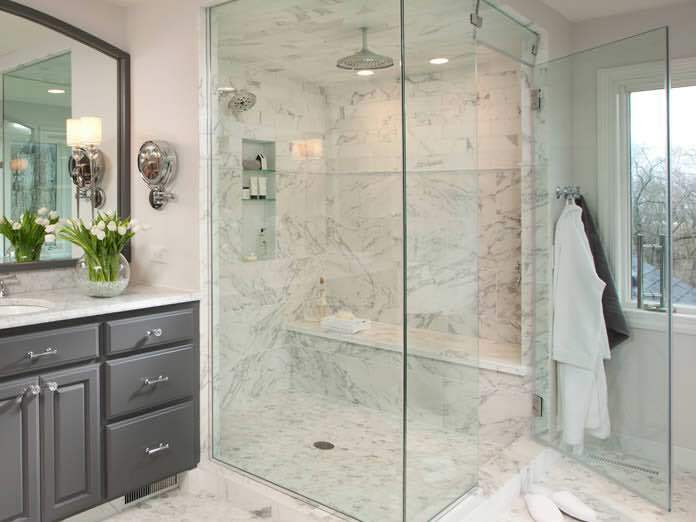 His relentless drive and quality workmanship set him apart from his competition, and the company grew to the be the gold standard in Ontario's custom glass industry. 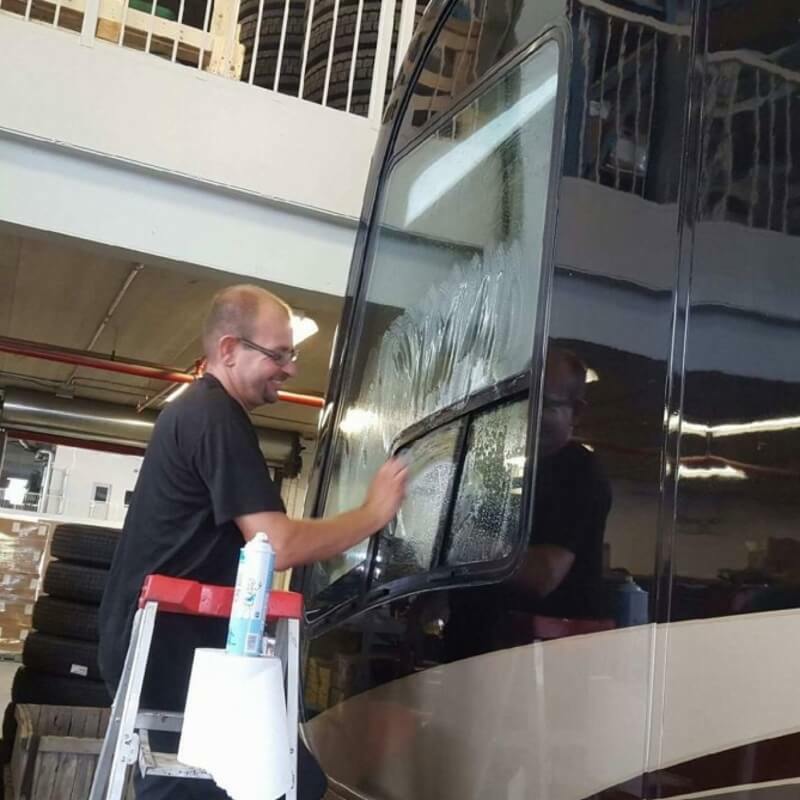 Terry, along with his wife Lydia and son Jordan, as well as their extended family of employees continue to provide their neighbours with any custom glass service they require. Their continued focus on customer service, integrity, and respect are standards set for the entire All-Brite team. When you work with All-Brite, we treat you like family, why not experience the difference today? Great job by this team! Very helpful up front and great job in the end. 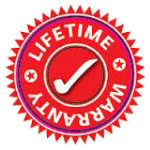 All-Brite has been around for a long time and once you've experienced their service, you will see why. 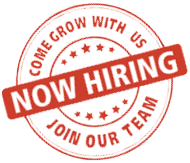 All-Brite Glass & Tint can handle any job, any time. The core values we live and work by set us apart from the competition and guarantee your satisfaction. All-Brite Glass & Tint has the technical know-how to solve all of your glass problems, but we also live by a set of values that ensure you will always be treated with respect and care. Our record speaks for itself. 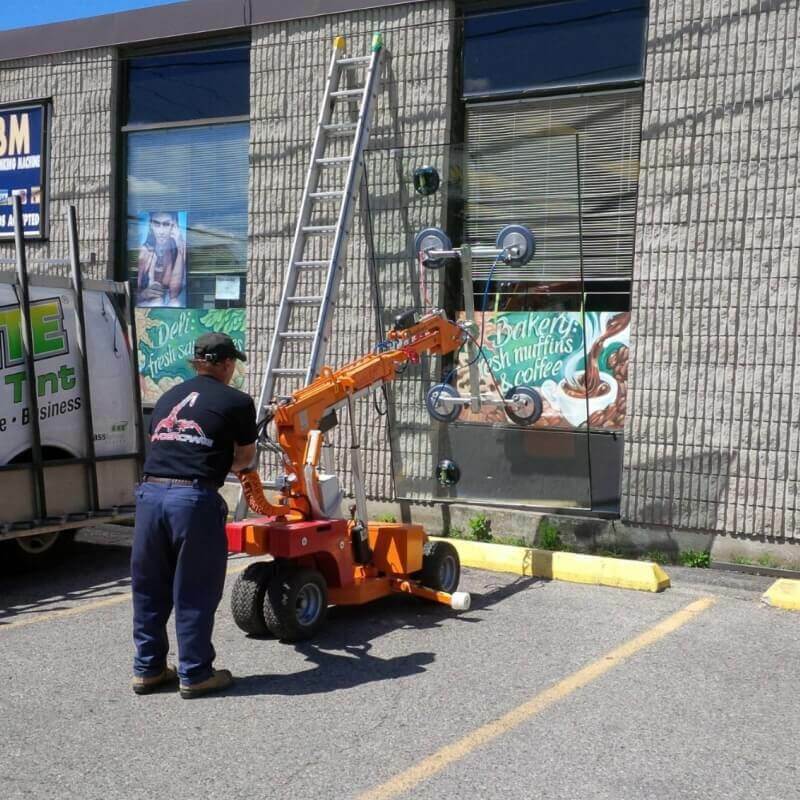 We have hundreds of repeat customers throughout Kitchener-Waterloo and their loyalty motivates us even more to provide the best quality glass work around. 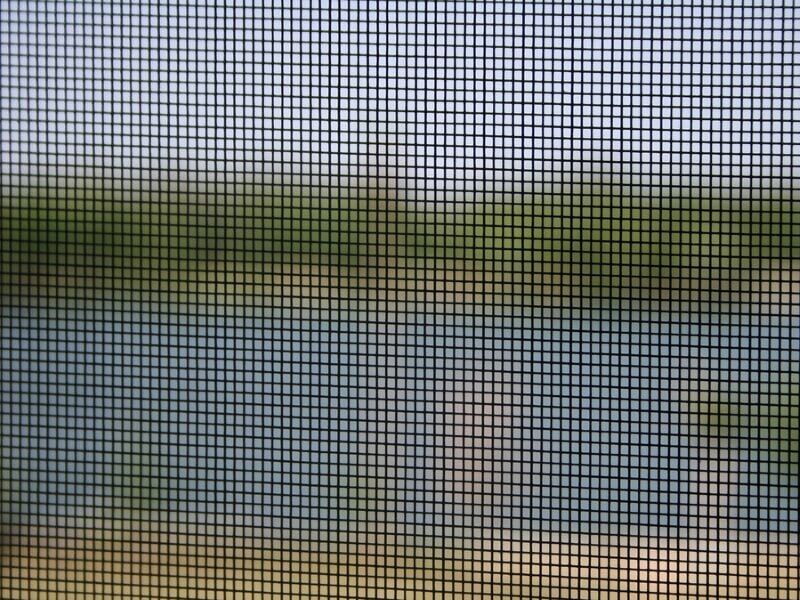 Whether you need emergency windshield replacement, energy efficient windows for your home, or security doors for your business, All-Brite can make it happen. 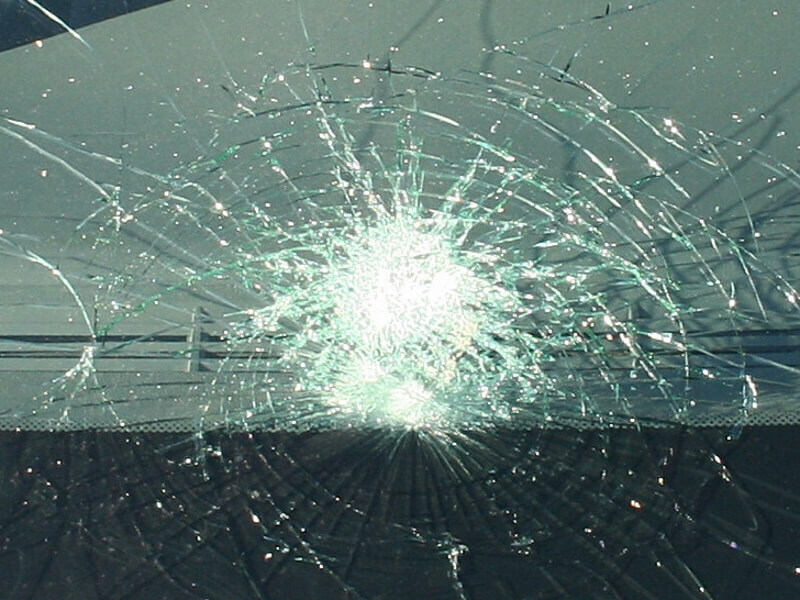 Our warranty applies to auto glass as well as residential and commercial windows. 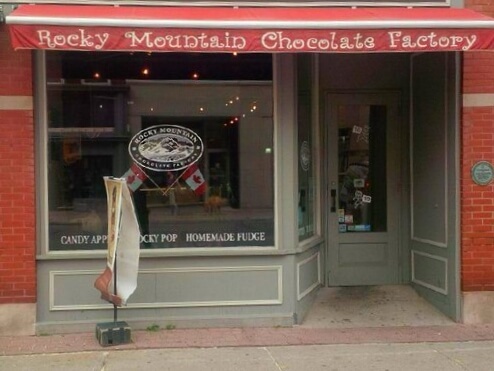 When we say we are Ontario's premier source for everything glass, we mean it! 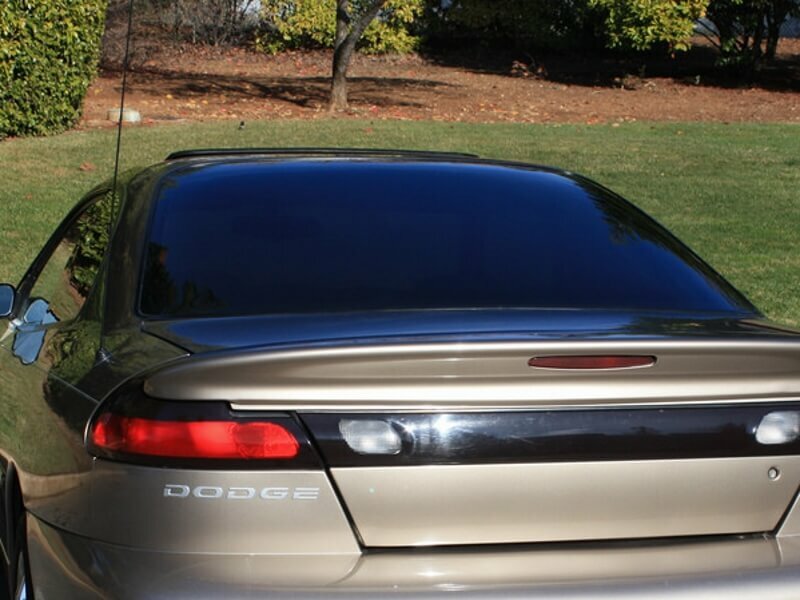 All-Brite Glass & Tint offers a wide range of services to fill your every need. 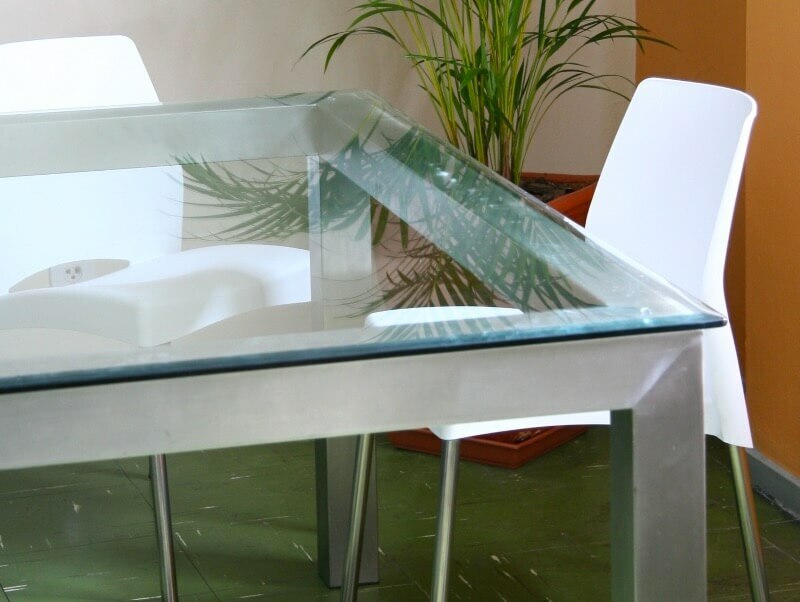 All of our services are backed by our Hassle Free, Industry Leading Glass Guarantee & Protection. 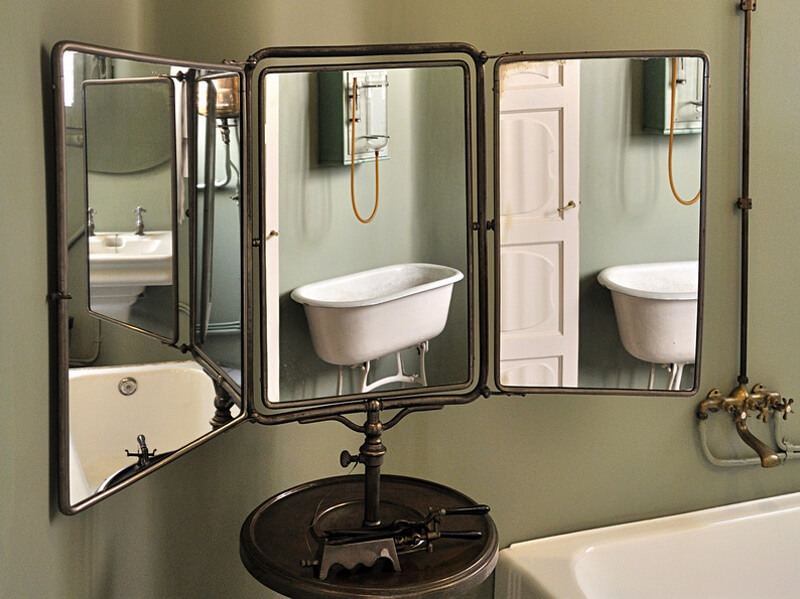 We are passionate about what we do, and we promise the high level of professionalism you deserve. 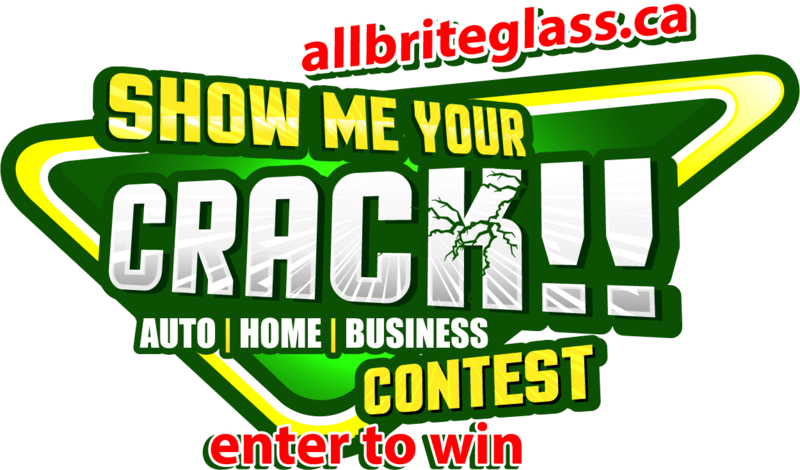 Come Join the All-Brite family and experience why we are Ontario's best glass service company.